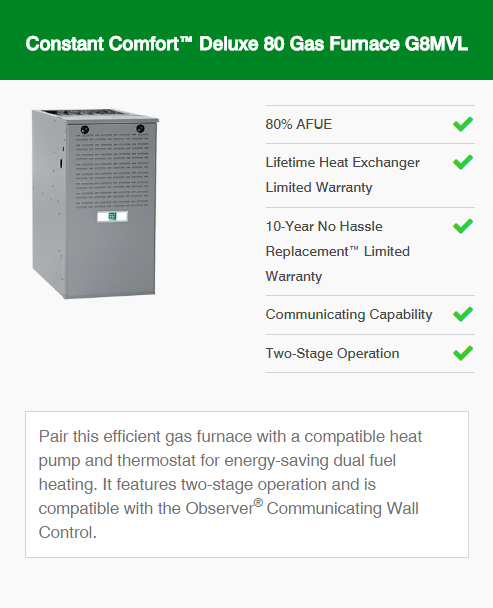 Are you on the precipice of investing into a gas furnace, but are not sure which unit will be best suited for your home? Perhaps you had a furnace and despite following maintenance check-ups it decided to kick the bucket? Well, Nazair Northern Arizona Heating & Air LLC is here to help. If you are looking for a quality furnace brand, we recommend Day and Night gas furnace in Prescott Valley, Prescott & Dewey-Humboldt, AZ. Not many homeowners realize that there are two different types of furnaces that they can invest into. These are namely gas and oil furnaces. Of course, each has their own particular sets of advantages and disadvantages. 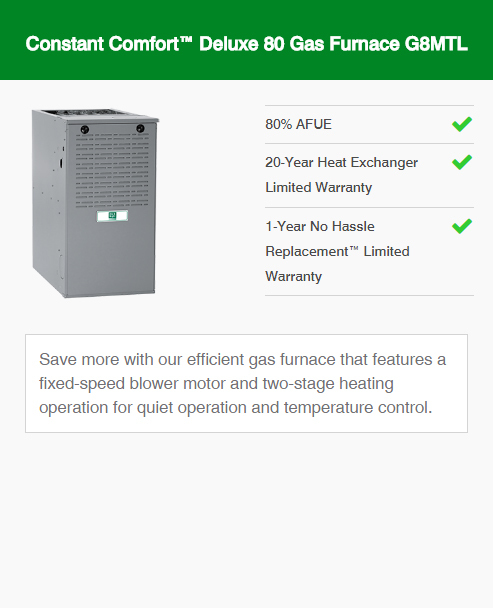 For now, we will focus on the benefits of having a gas furnace in your home. Gas furnaces are more cost-effective in terms of repair bills over a long period of time. They tend to break down infrequently, making them great investments. Gas furnaces are more efficient when it comes to the time it takes to heat your home up to desired temperatures. Top of the line Day and Night gas furnace in Prescott Valley, Prescott & Dewey-Humboldt, AZ. Designed with energy-saving modulating technology in order to ensure even-smooth temperature control. Designed with a two-stage operation feature, which ensures reliability, and efficiency. Can be combined with intelligent home communication software, such as Observer. Incredibly competitive heating efficiency rating of up to 98% AFUE. Perhaps you are not looking for the best of the best when it comes to gas furnaces. Are you on the search for something that will keep your home comfortable, but is not overly complex? If this is the case – these furnaces may just be ideal for you. 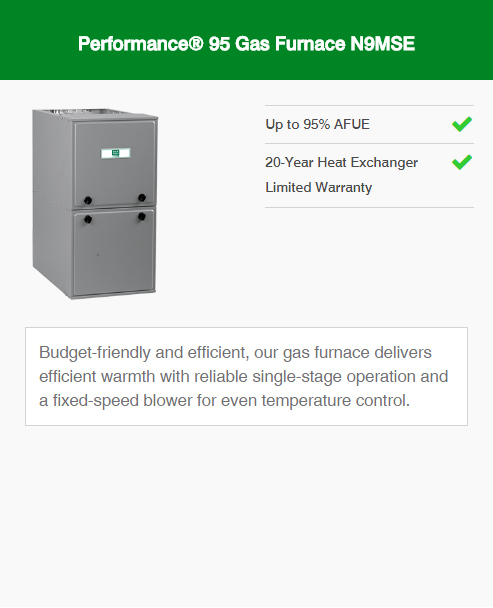 Durable gas furnaces, which are efficient. Incredible heating efficiency rating of up to 96% AFUE. 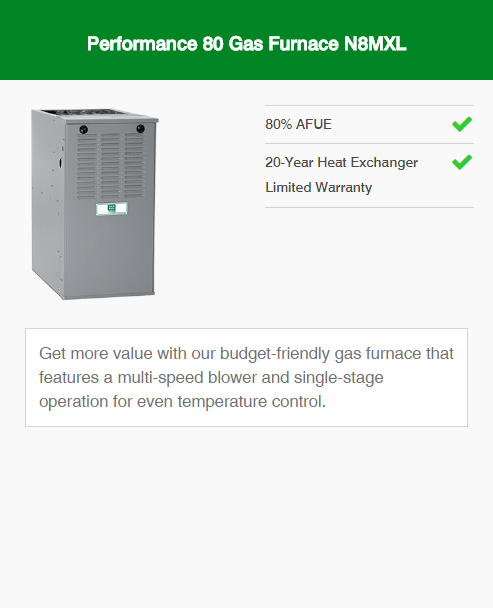 Investing into a new furnace is by no means a cheap investment. Luckily both Day and Night, as well as we understand this. That is the reason why we are suggesting this particular product series. As it combines affordability with efficiency and reliability. Budget friendly day to day operation. Competitive heating efficiency rating of up to 95% AFUE. As you can see from our track-record, we have a certain quality of excellence in our services that we provide each and every customer. 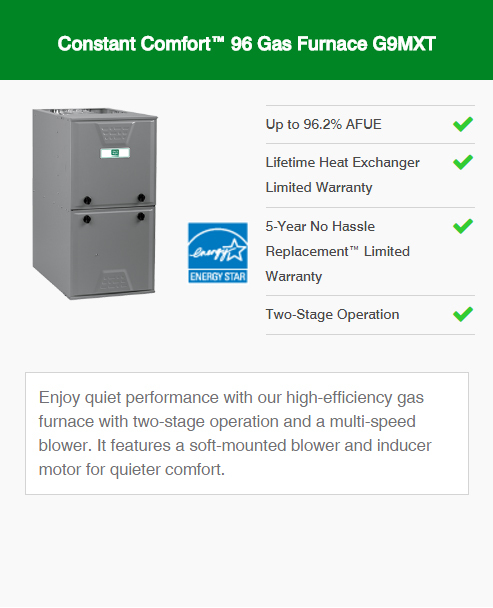 We would love to help you choose, and install the perfect furnace for your home. If you would like to find out more – all you need to do is reach out to our Contact Us page. Otherwise, feel free to pop us a phone call at 928-772-7751.